The extendIT gives you and ability to extend your USB cable length 6 feet. Plug it directly into your devices with built-in filp-out USB arms to give you better options for charging and syncing. 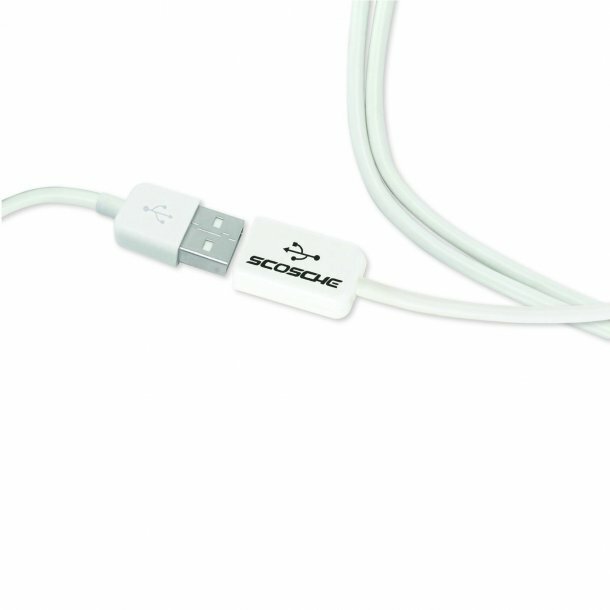 This USB cable conveniently helps you to connect your portable video cameras and other devices to any computer, including ones that have hard to reach USB ports. This high quality USB cable extender can combine with other USB cables to provide optimal length. The extendIT uses USB 2.0 for fast data transfer.